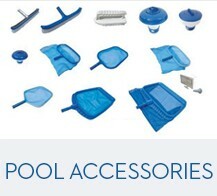 Poolarama has one of the widest range of pool products and accessories in Ottawa. 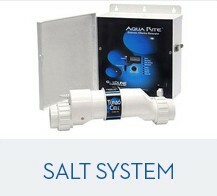 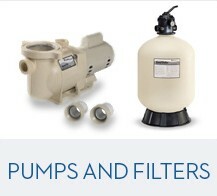 From salt water systems to pool heaters and toys for kids, we’ve got you covered all year round. 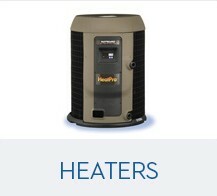 Stop by our showroom at 881 Richmond Road, Ottawa, and discover great deals and prices across our full range of products, or get in touch with us through our contact form or call us to find out more.